Late last month, Rockstar announced that Grand Theft Auto: San Andreas was coming to mobile phones in December. Specifically the game was announced for IOS, Android and Windows Phone. 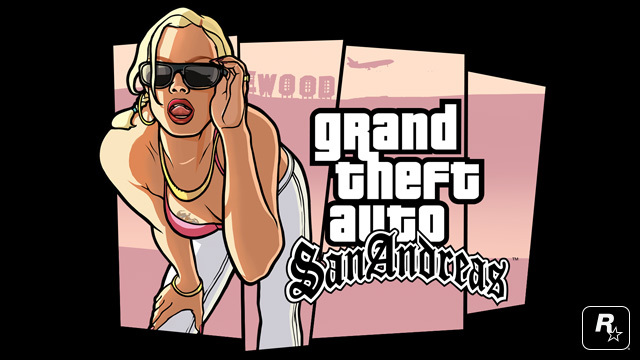 Today, the IOS version of the game was released by Rockstar Games. Engadget has stated that the Android and Windows Phone version will be available next week for download. On iTunes, the game is listed at $7, expect the same on the Windows Phone Store. Who’s ready for some GTA next week? Written by: Hyde13 on December 12, 2013.